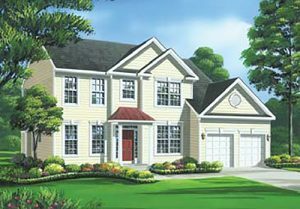 At Columbia Builders, we believe that your new home should meet your needs and suit your lifestyle. 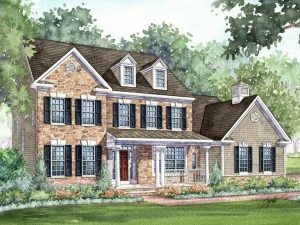 That’s why we offer a wide range of home designs, unique features and amenities that may be customized in a variety of ways. 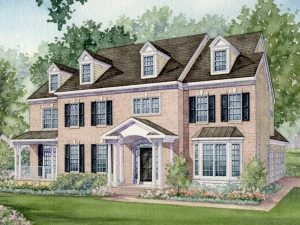 Regardless of your preferences for style or your need for space, we can design a home for you. 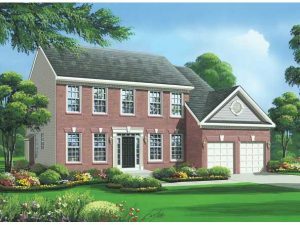 Ask about alternate home designs and our custom build program, both available in addition to those listed below. 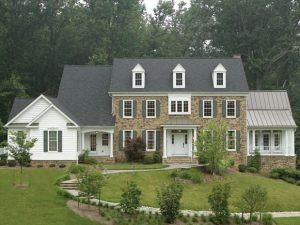 Outstanding Custom Homes. 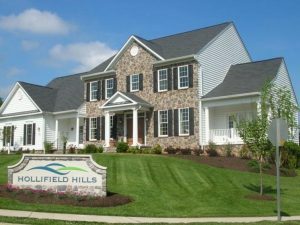 Superior Customer Service. 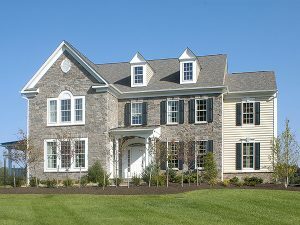 For over 40 years and counting, Columbia Builders has earned the distinction as a premier Howard County custom home builder. 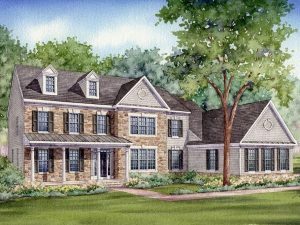 We remain committed to building homes of the highest quality, while offering flexibility to ensure each client is able to add their personal touch to their home. 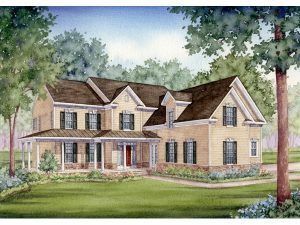 We go above and beyond other builders by working closely with you to design a home uniquely yours. 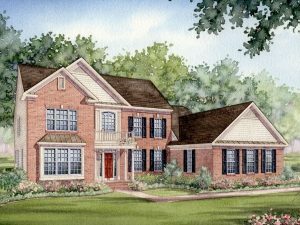 Whether this is your first home or you’re just looking to move to a new home, we will help you design a home tailored for your lifestyle. 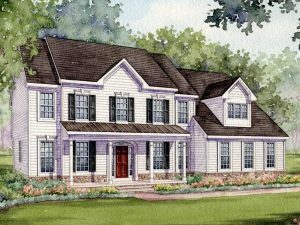 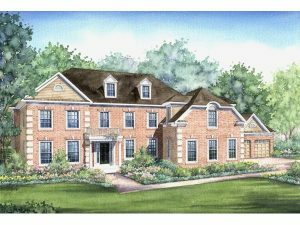 To learn more about our custom home building experience, give us a call today at 410-730-0215. 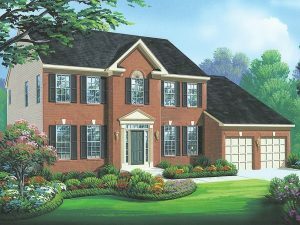 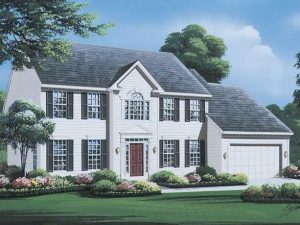 For new homes in Howard County residents trust Columbia Builders. 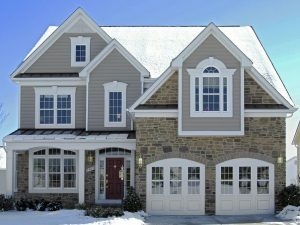 We work with clients throughout Howard County, including Ellicott City, Laurel, Columbia, Brookeville, Glenwood, Clarksville, Fulton, Marriottsville, and Dayton.